A possible name has been bestowed upon Nokia's rumored Android smartphone, and it's rather fitting indeed. According to @evleaks, project Normandy will be known as Nokia X when/if it officially launches, though we're still not 100-percent sure that will ever happen. Nokia has an upcoming event scheduled for Feb. 24, right in the thick of Mobile World Congress, so perhaps we'll find out the project's fate then. Given the frequency of leaks as of late, the possibility of the device finally arriving is seeming more real. We are confident the device is ready to go, it's just a matter of politics getting in the way. But if all the stars do lineup, we already have a pretty solid idea of what to expect from Nokia's bizarre Android concoction, which in truth looks more like a Windows device, both in design and in functionality. In addition to an array of colors in Nokia's familiar stylings, the device is expected to have a hugely modified Android UI, though the device's internals are decidedly less clear. Rumors as far back as last September claimed Nokia's Android phone would be mid-range, though what that means has been blurred dramatically thanks to the arrival of devices such as the Moto X. It's possible the device was meant for emerging markets, but took on a different shape as hype began to build. Either way, the arrival of Nokia X seems to be imminent. Whether it'll impress or fall flat remains to be seen. 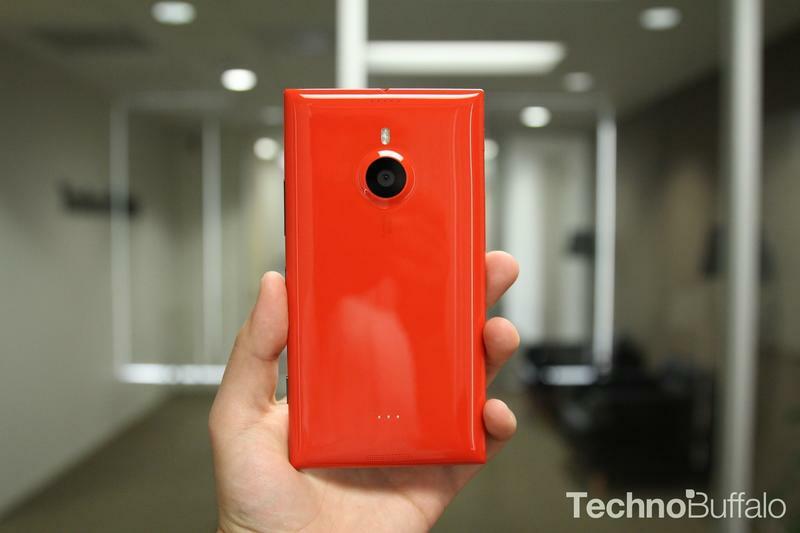 It'll certainly be difficult to ignore until Nokia's Feb. 24 event.